Published by Crowell, New York, 1971. First US edition, and first in English. Hardback with dustjacket. The Philosopher’s Alice: Lewis Carroll with notes and introduction by Peter Heath. Subtitled The Thinking Man’s Guide to a Misunderstood Nursery Classic. Published by Academy Editions, London, 1974. Hardcover. First Edition. Peter Heath was a former president of the Lewis Carroll Society of North America, and Professor Emeritus of Philosophy at the University of Virginia. The book is the original text (both books) with philosophical asides and comments: Heath himself says that the books show “surprising insights into abstract questions of philosophy”. Very interesting stuff: well worth a read. Through the Looking-glass and What Alice Found There: Illustrated by John Vernon Lord. Textual corrections and a foreword by Selwyn Goodacre. Published by Artists Choice Editions; first edition (25 Oct 2011). At first sight, his black and white illustrations, particularly those for Edward Lear, Lewis Carroll and Aesop, appear to be traditional wood engravings, but in fact they are all pen and ink drawings, which is something of a paradox. Wood engraving was invented so that drawings could be reproduced, but Lord has reversed the process and, instead of cutting into a surface to release the light, he skilfully builds up the dark areas with pen and ink. In his characteristically idiosyncratic manner, he meticulously records the time each illustration takes: in Aesop’s Fables, for instance, “The Bat, the Bramble and the Cormorant” took 16 hours, 32 minutes, while “The Crow and the Sheep” took 11 hours, 11 minutes. The variety in the textures (he uses a mapping pen and a Rotring) is astonishing: fine crosshatching emphasises form and volume, rather as a sheer black stocking does on a shapely ankle. Sometimes, with a thicker line, the glistening striations resemble the grooves on an old 78 record. In contrast to the free-hand drawing, certain areas are painstakingly created with parallel lines done with a ruler that’s had its hard edges rubbed down, so as to soften the line, while here and there he waxes the paper to resist the ink, creating sudden explosions of light in his atmospheric landscapes. His pen strokes are often dizzying in their intensity and while there’s little movement in the drawings – even the mad prancing figures he draws for Lear’s Nonsense Rhymes seem frozen in mid-air – around them the lines resonate with one another like singing telegraph wires. The composition is always precise and the drawing is very controlled, though occasionally he lets rip with a squiggle or two, as in “The Crow and the Sheep”. Humour is ever-present, but it’s a dark humour that lurks in corners and behind doors. Just as lovely as the Wonderland. The book is a collection of photocopy-able sheets for use in classrooms- word games, crossword puzzles, logic problems, poems, art and design- loads of topics all explained by or using concepts from the Alice books. ‘You ought to be ashamed of yourself for asking such a simple question,’ added the Gryphon; and then they both sat silent and looked at poor Alice, who felt ready to sink into the earth. 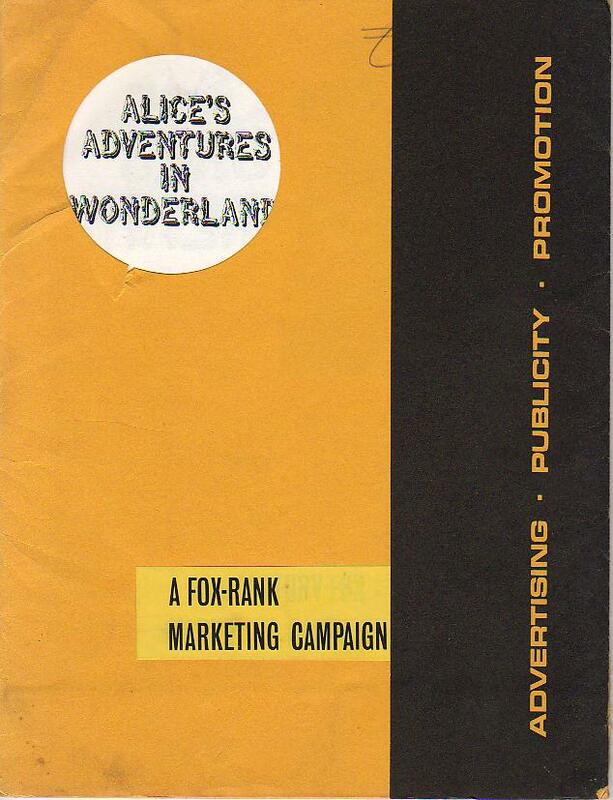 Wakeling is a prolific Carrollian and ex-chairman of the Lewis Carroll Society (1982-1985).